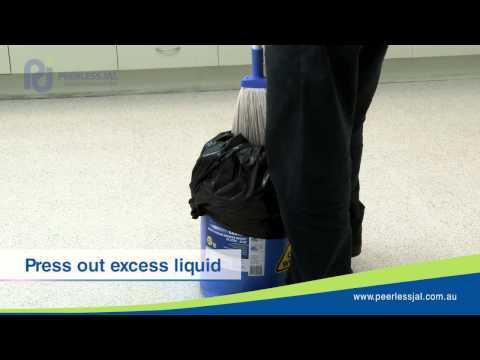 GEMINI SATIN is an Acrylic polymer water based floor polish designed to provide a durable satin/low gloss. 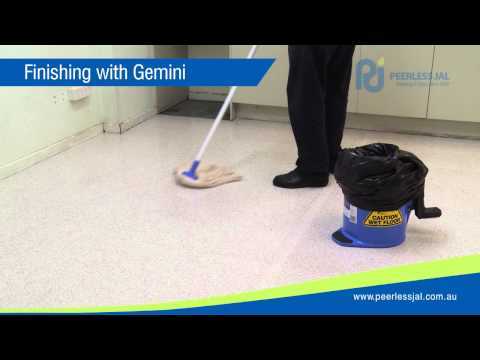 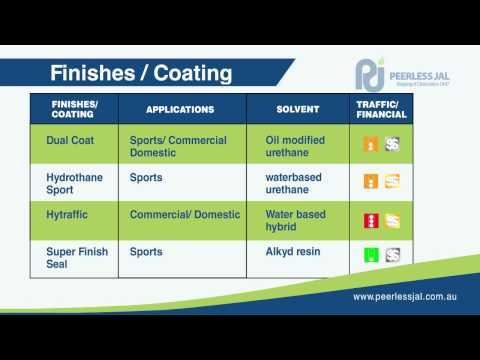 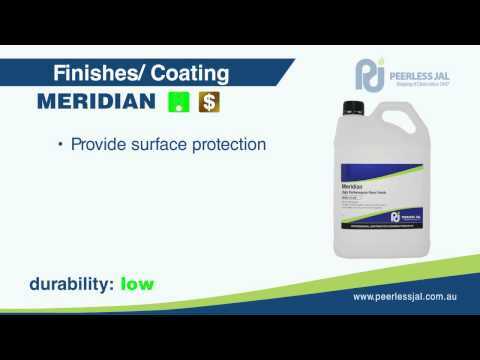 Combining all the features of Gemini Floor Polish, with a satin finish. 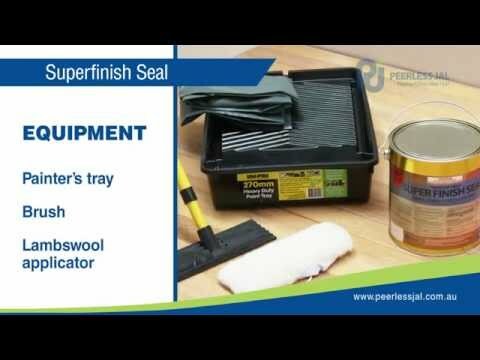 GEMINI SATIN is easy to apply, fast drying and may be applied over traditional timber seals by conventional means.